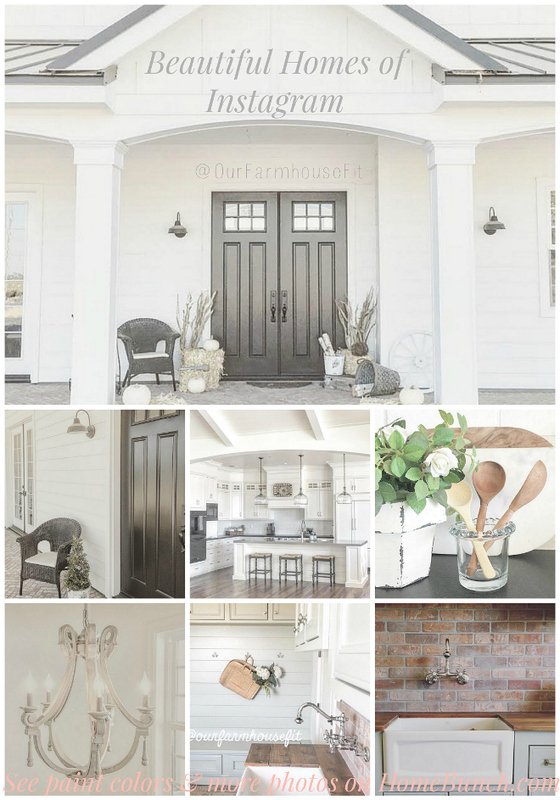 Built by one of my favorite builders in Minnesota, Hendel Homes, this home is a mix of French sophistication and rustic modern. The lake house embraces the French architecture on the exterior with roof lines, limestone sills, metal window details, and clean stucco. The front showcases wood trellises and garage doors and a paved driveway. 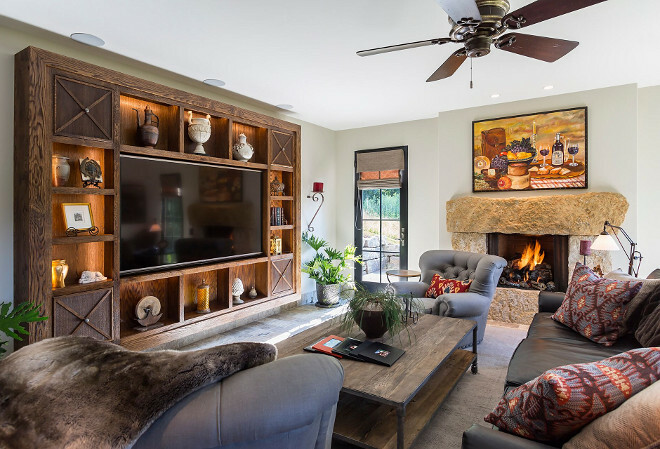 Around back there is a beautiful entertaining area with a fountain, built-in grill, fireplace, and multiple seating areas. The main level has the all the amenities for one-level living, including the master suite. In the lower level there are 2 more bedrooms, a craft room, another kitchen and greatroom, for guests to have their own private space. This home is in an amazing community called Locust Hills with dock slips on Lake Minnetonka and a pool club house. This French home has an incredible curb-appeal! I love the slate roof and the wood garage doors. 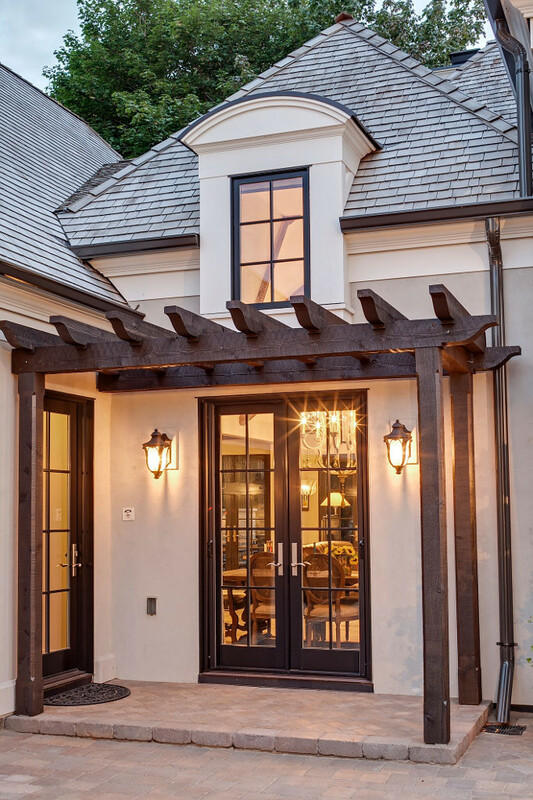 The front porch lighting is Trafalgar 1312MB in Museum Black from Hinkley Lighting, Inc. Exterior trim color is done to match Dover Sky Cast Stone Color #104. Exterior stucco color is Sherwin Williams Mega Greige SW 7031. Exterior lighting is from Hinkley Lighting, Inc.
Sherwin Williams Mega Greige SW7031 is a great grey exterior paint color, perfect for stucco. In fact, I have suggested this color to a client a couple of months ago and she is very happy with it. 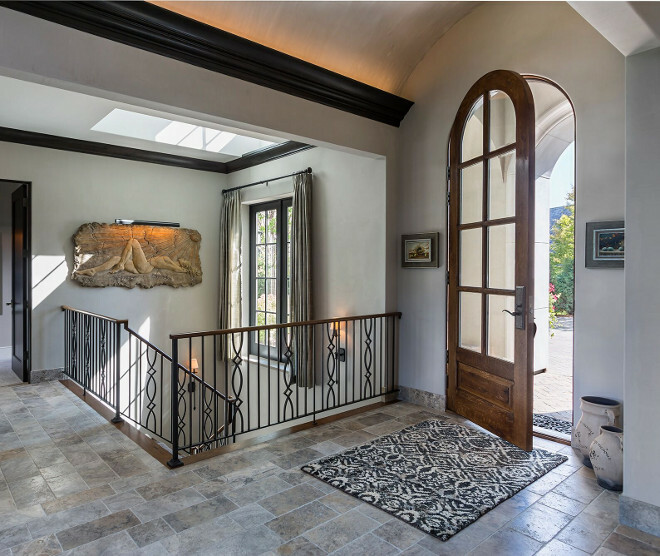 The foyer features arched barrel ceiling, custom stairway railings and a skylight. Floor tile is Italian Limestone. What a refreshing take on kitchen design! Isn’t this space inspiring?! 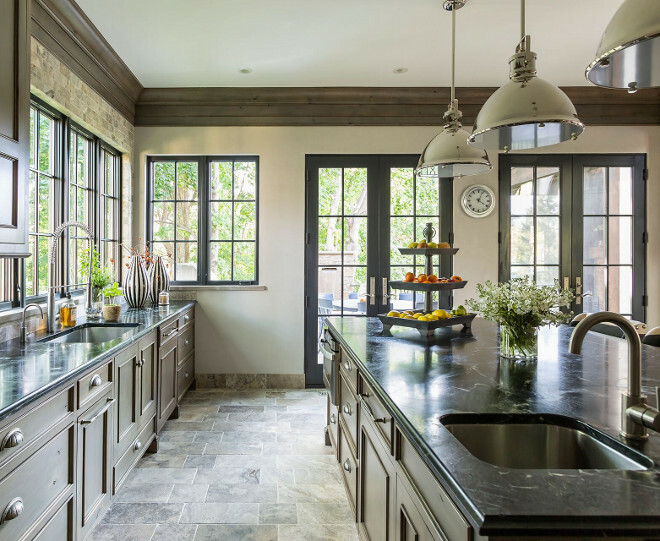 The kitchen countertop is soapstone. Range hood is pewter and is custom made and designed in California. Isn’t it stunning?! 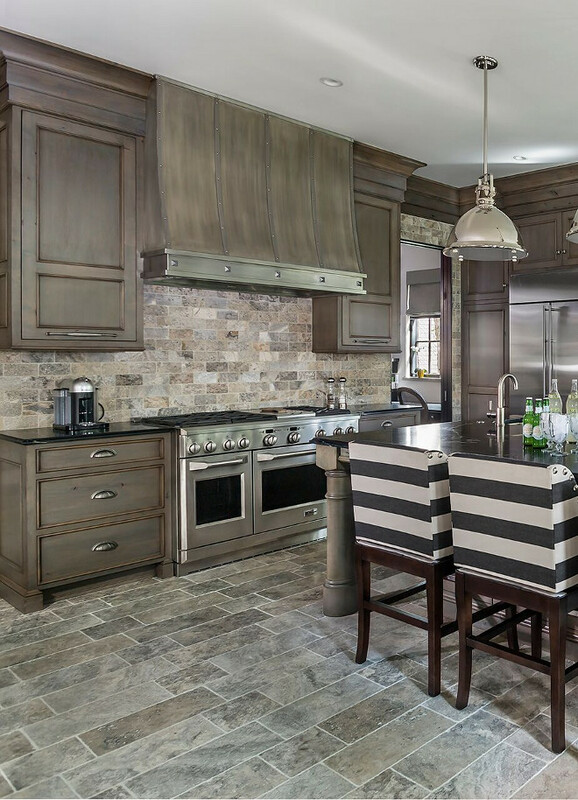 Flooring and backsplash is a gray limestone tile from Italy. Kitchen cabinets are Alder and are custom stained and glazed. Main Faucet: Kitchen faucet is Grohe K7 Single-Lever sink mixer 1/2″. Main sink is Elkay Undermount Sink. Prep sink is Dayton Undermount Single Bowl Sink. Prep faucet is Moen Single Handle Single Hole Mount Hig Arc Bar/Prep Faucet. Kitchen stools are from Ballard Designs. Kitchen pendants are Capital Lighting 4432PN Transitional 1-Light Pendant, Polished Nickel Finish – $200 each. 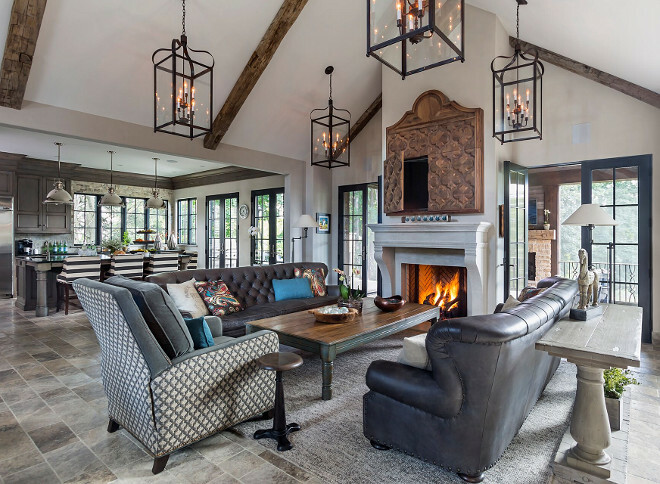 The kitchen opens directly to a great room with cathedral ceiling with reclaimed beams. Lanterns are Bradford Lantern from Troy lighting. Fireplace TV Cabinet: This was inspired by a floor in a boutique hotel in France. The design was then transposed to a CNC router and made into this walnut cabinet to house the TV. 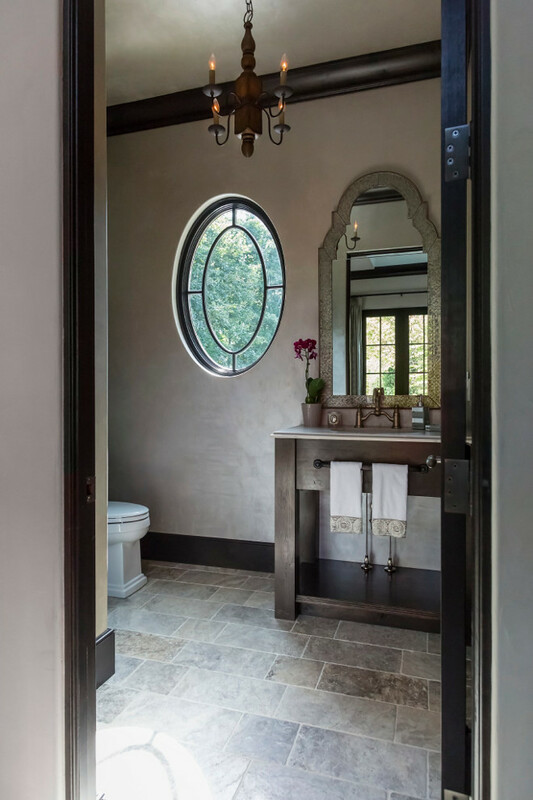 Powder room features a custom Oak vanity. Countertop is honed granite. Chandelier is Currey and Co. Knotworth Chandelier. The furniture and decor featured in this home is mix of casual and unique pieces collected from around the world. 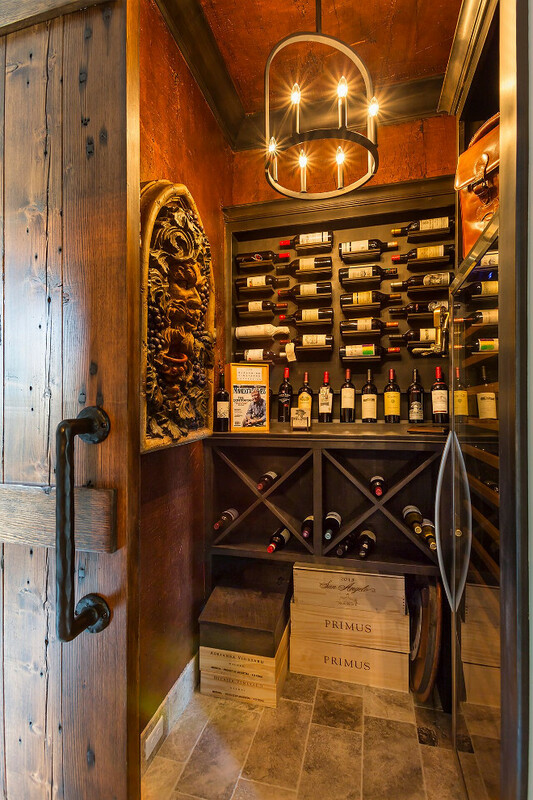 Wine cellar walls are paneled in Alder wood with a dark stain. 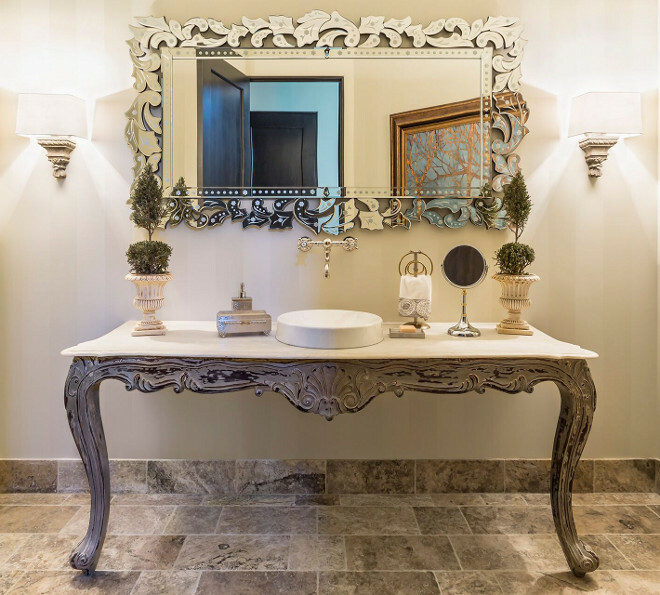 The wine cellar lighting is Colwyn Chandelier from Currey & Co.
Vanity countertop is 72″ honed Kashmire Cream Granite. Faucet is Rohl Vocca Wall Mount Bridge Lavatory Faucet. Lighting: Architectural Element Sconce from RH baby & Child – $149 each. 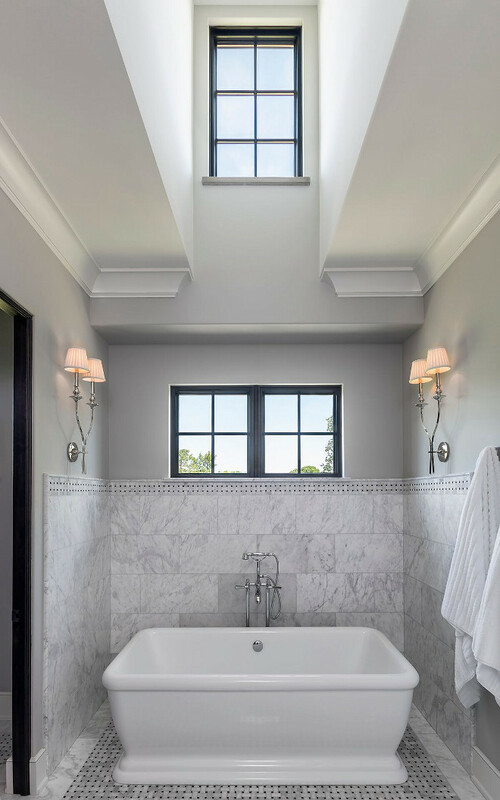 This elegant French grey bathroom features custom vanity with soapstone countertop and marble basketweave floor tiles. 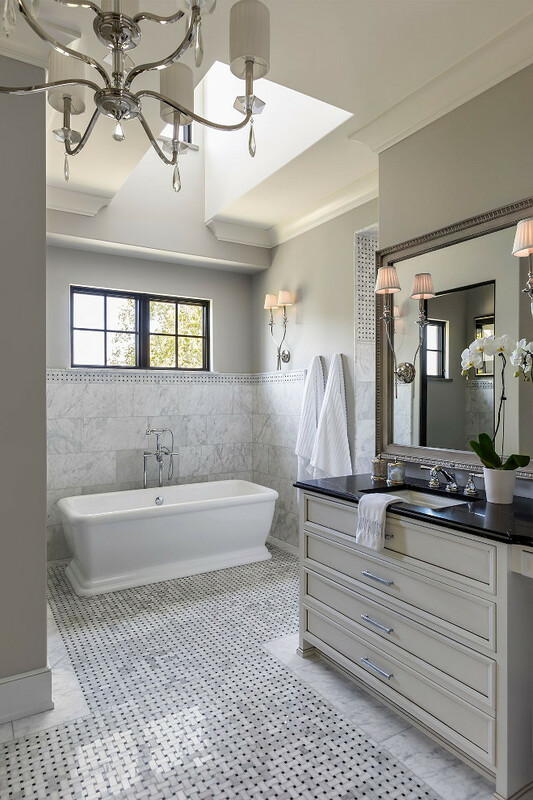 Bathroom lighting is Capital Lighting Alisa 9 Light Crystal Chandelier. Sink faucet is Rohl Palladian 3-Hole Widespread Lavatory Faucet. Tub is Barclay ATRECN69B-WH Verron Acrylic Rectangular Tub In White. Tub faucet is by Rohl. Sconces are from Hudson Valley Lighting Monroe 322-PN Wall Sconce Polished Nickel – $540 each. This extensive patio is a great place to relax and enjoy the water view. 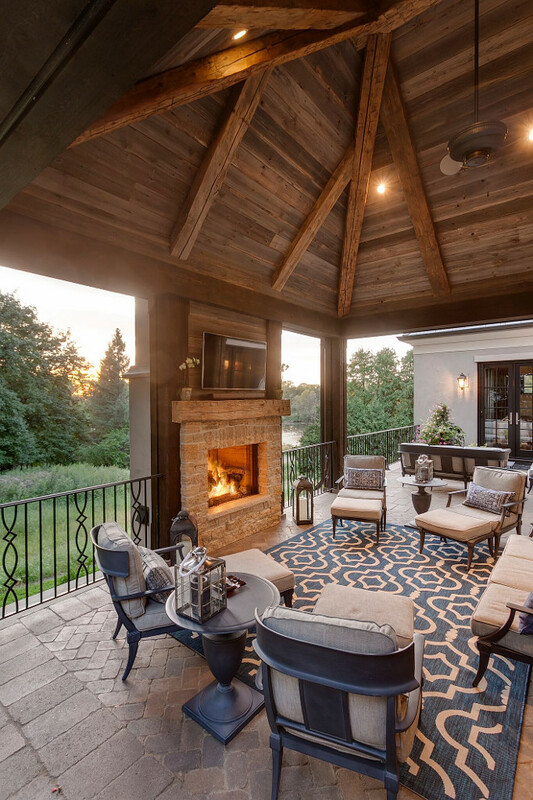 The outdoor porch features reclaimed wood ceiling and an outdoor fan. The outdoor fan is Heritage – 60″ Model: C19500K. 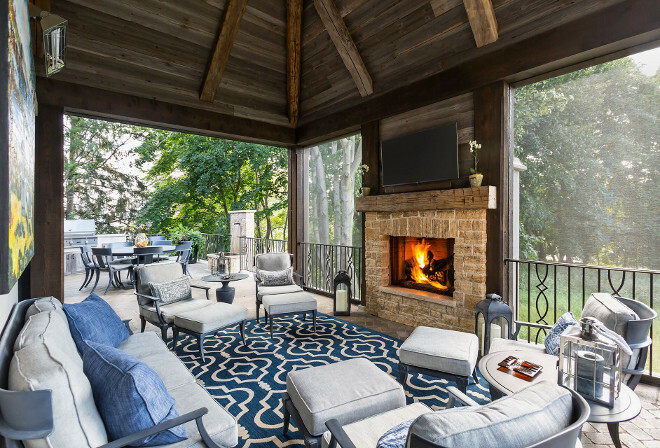 Screens keep all the bugs away… this is how I like my outdoor areas! 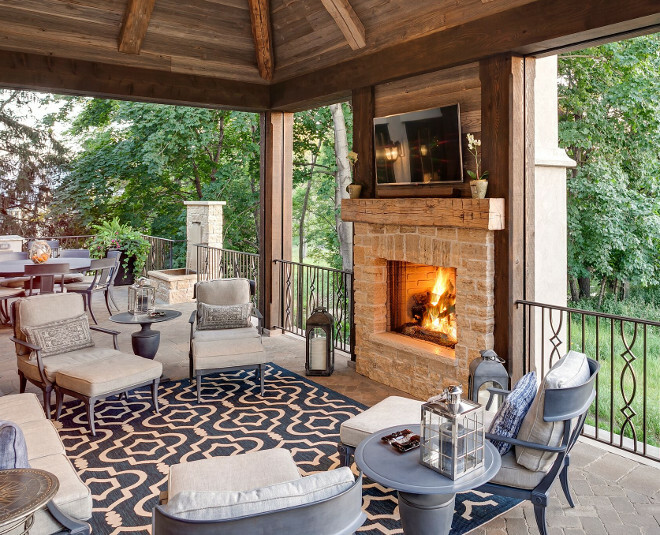 The outdoor fireplace is made of stone, reclaimed timber and reclaimed shiplap. 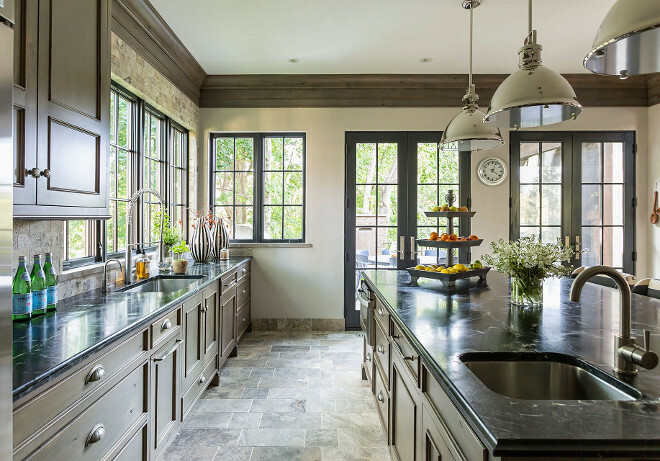 The black steel windows and doors are weather resistant and they’re from Marvin Windows and Doors. Gorgeous French home surrounded by nature! Luxurious Lakeside Cottage with Timeless Coastal Interiors. 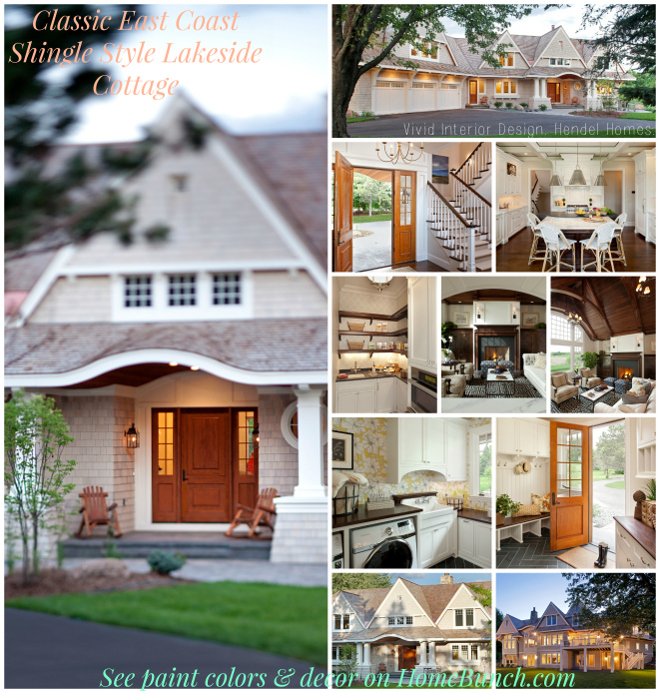 Classic East Coast Shingle Style Lakeside Cottage. Classic Nantucket Inspired Dream Home. 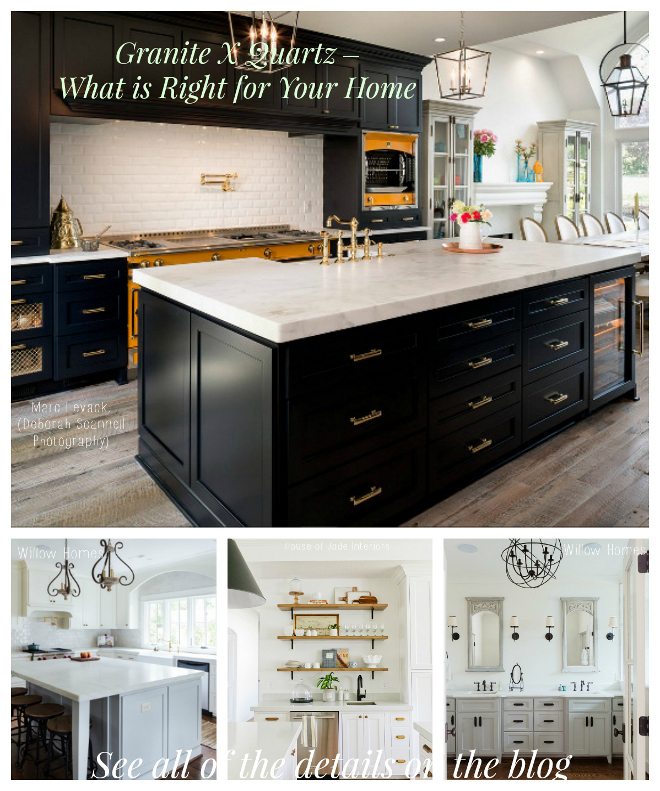 Tuesday: Granite Versus Quartz – What is Right for Your Home. I hope that everything is good with you… may you feel healthy, healed and at peace. Have a Blessed day, everyone. We’ll talk again tomorrow.